Another suspicious death. Investigators find lettering concealed at the scene - CXVI. A fast-paced, complex, roller-coaster ride, following the murders and suspicious deaths linked only by Roman numerals found at the scene. But why? And what is CXVI? DS Woods, known for solving high-profile cases, puts his life on the line when a colleague is murdered. Quirky Detective Sergeant Maria Barnes has a chequered history although Woods sees potential in her. But is there more to her than meets the eye? 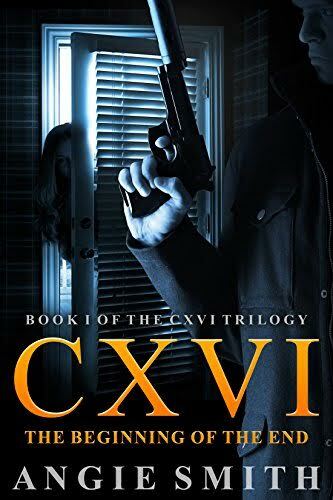 When the Secret Intelligence Service show interest in Barnes and the investigation there's a race against time to stop the killer and uncover who or what CXVI really is... The shocking truth is found at the heart of the Government and trapped deep underground.